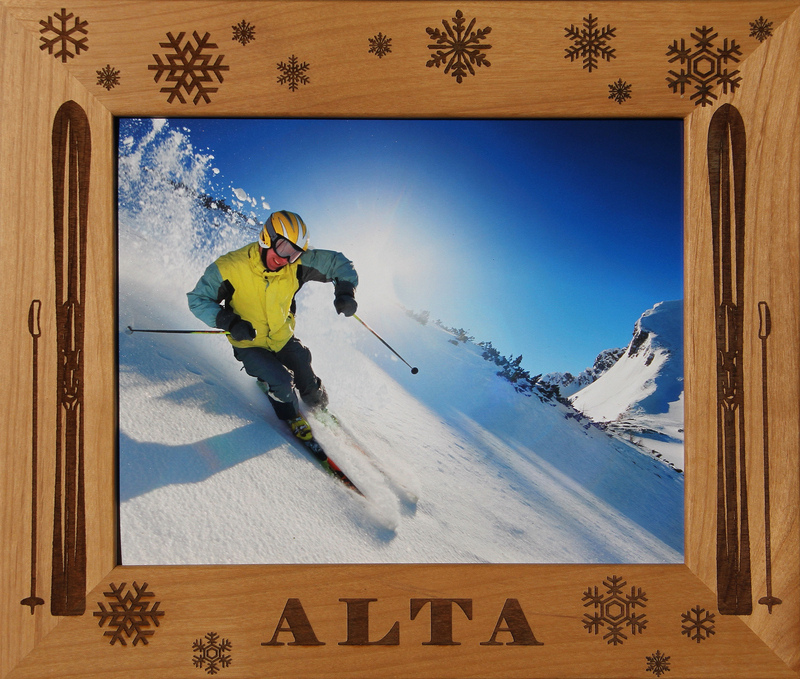 The perfect gift or final touch for your Alta photo. Laser engraved solid alder wood frames. Available in horizontal and vertical styles in 5x7 and 8x10 sizes. Natural wood color varies.